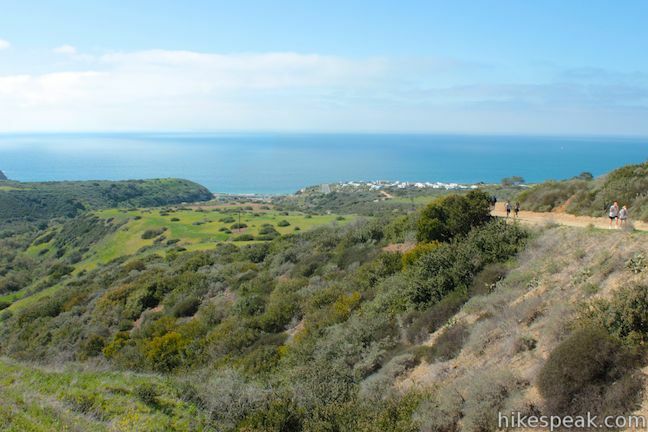 While hikespeak.com proudly offers information on over 150 hikes in Los Angeles, the surrounding counties should not be ovelooked. 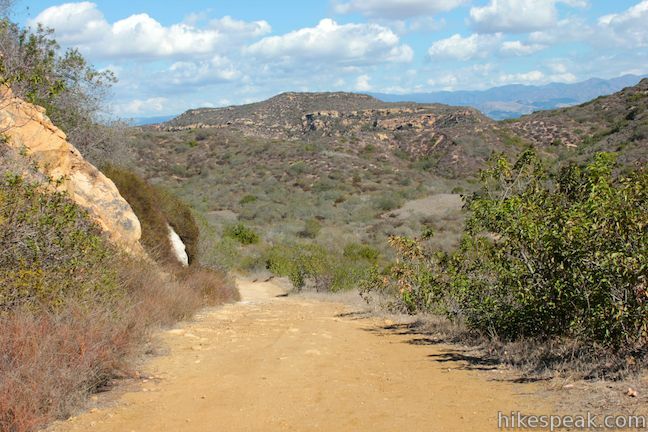 Enjoy numerous trails in the Southern California counties of Orange, Riverside, San Diego, and San Bernardino. 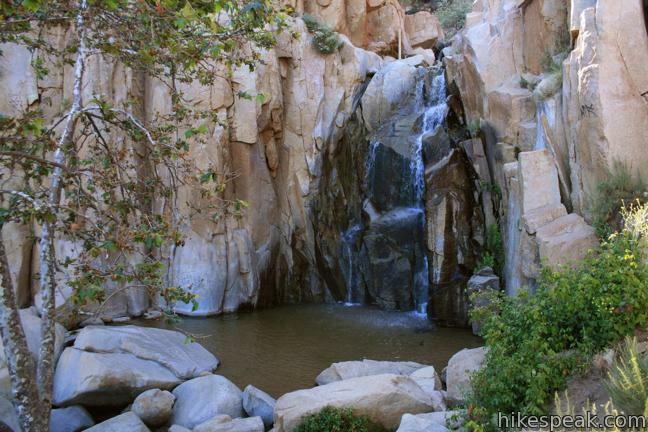 SoCal is SoReady to be hiked! 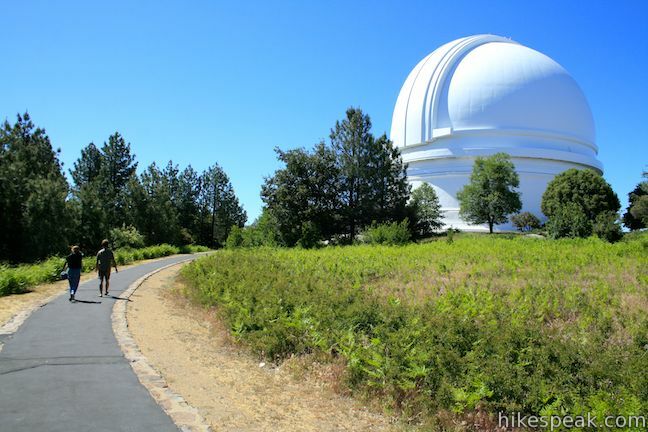 The highest point in Southern California in found in the San Bernardino Mountains in San Bernardino County. 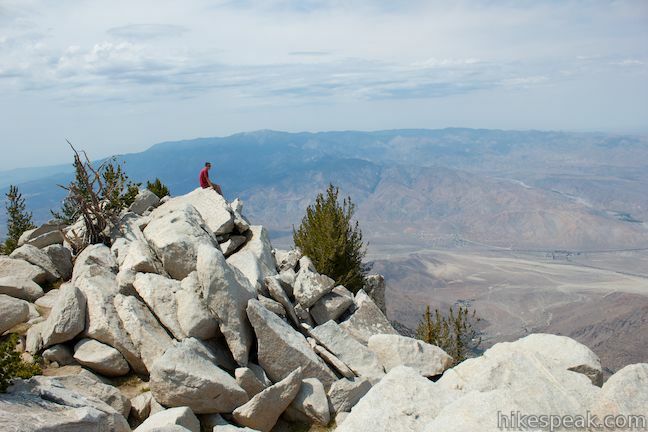 San Gorgonio Mountain is 11,500 feet tall and one of the most topographically prominent peaks in America. 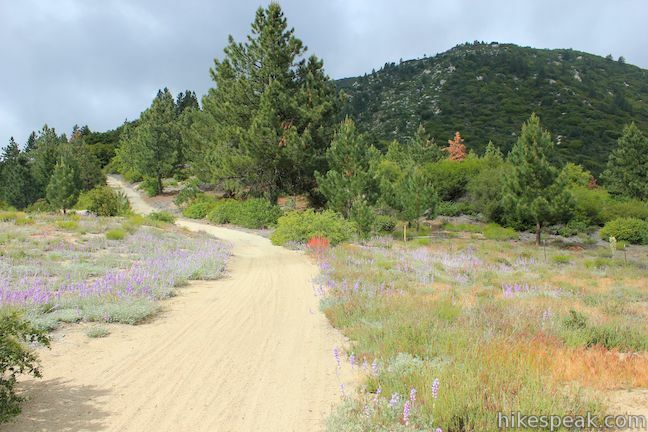 San Bernardino National Forest is the principal parkland preserving the San Bernardino Mountains, protecting 676,666 acres in San Bernardino and Riverside counties. 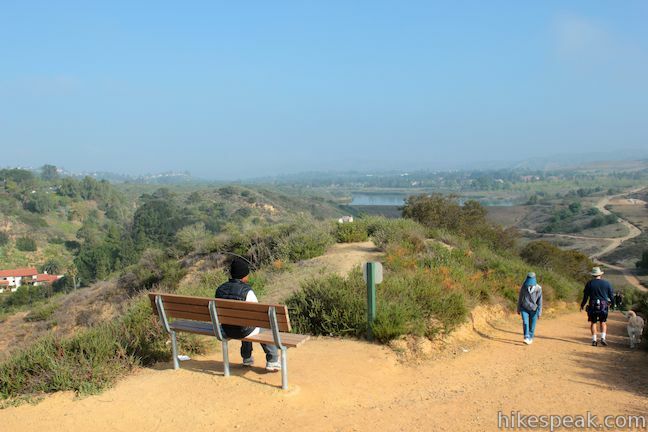 This collection of trails in Southern California (Orange County, Riverside County, San Bernardino County, and San Diego County) lists hikes roughly from north to south. 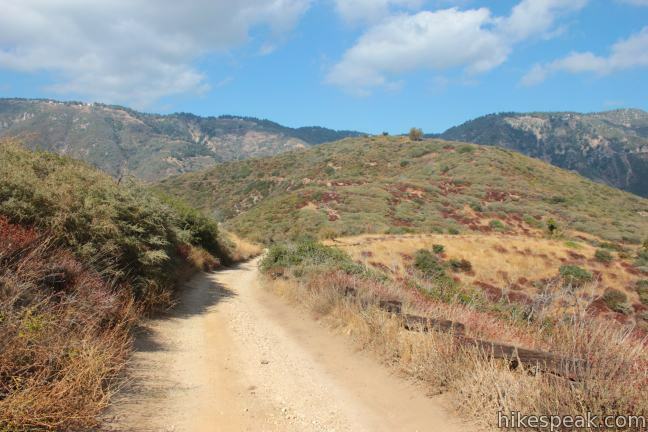 The table may also be sorted alphabetically or by distance to help you pick your next hike. 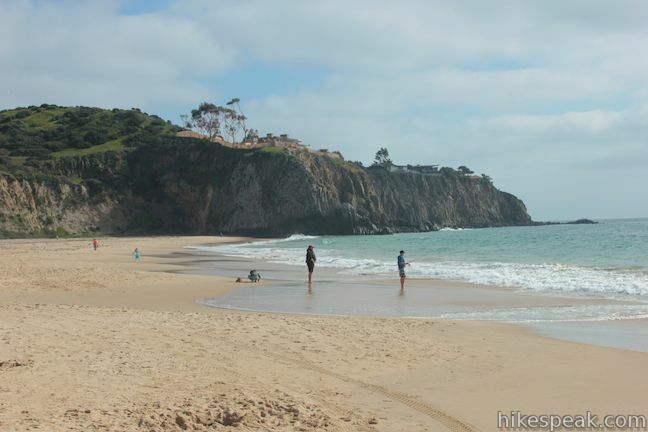 Each trail links to its own report complete with photos, GPS maps, elevation profiles, directions, and all the other information needed to locate and enjoy these hikes. 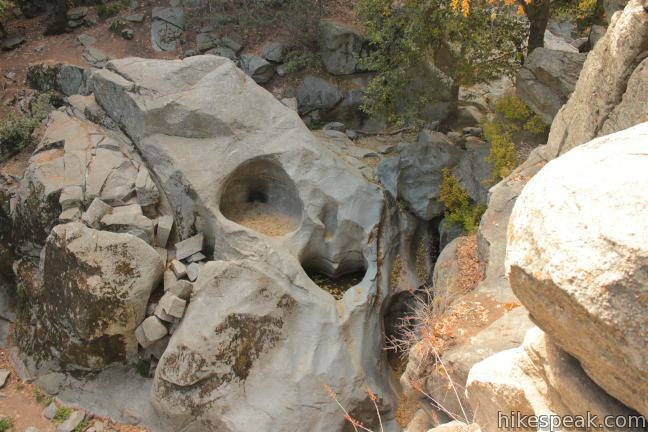 Below the table is an interactive map that shows the location of each hike.